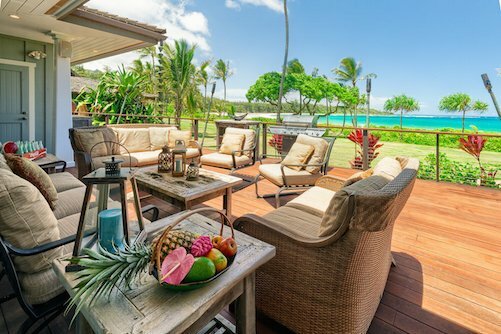 How much is my kauai home worth? Please describe the property, including any recent upgrades or special features. Mahalo! Thank you for your interest in working with us. We will be in touch soon. “Wow, what you both do to support in the process of real estate transactions is a remarkably elevated bar of sophistication.